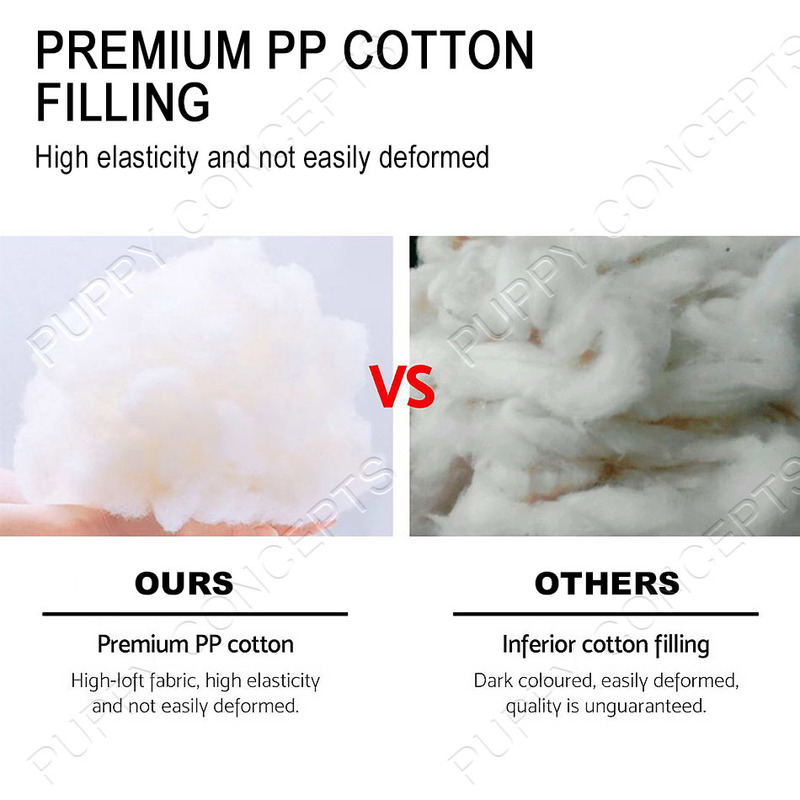 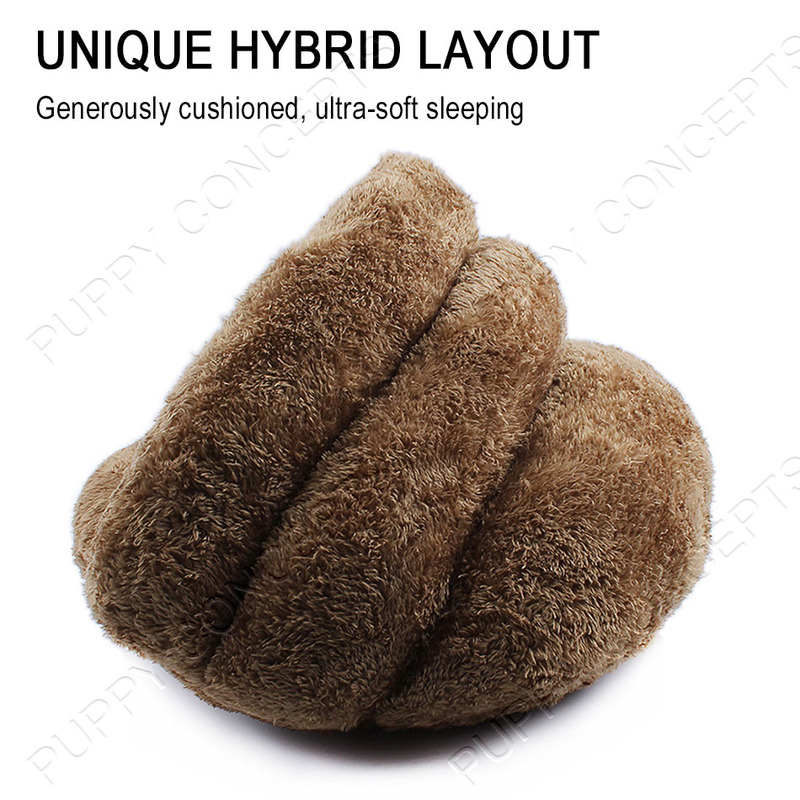 Thick like a quilt, soft like a blanket, and comfort like a bed. 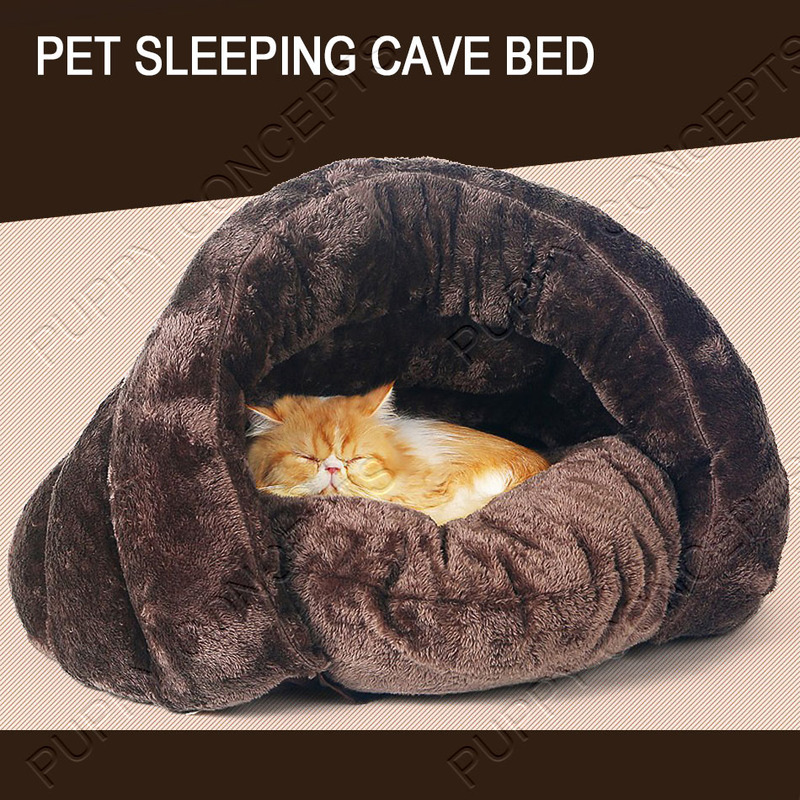 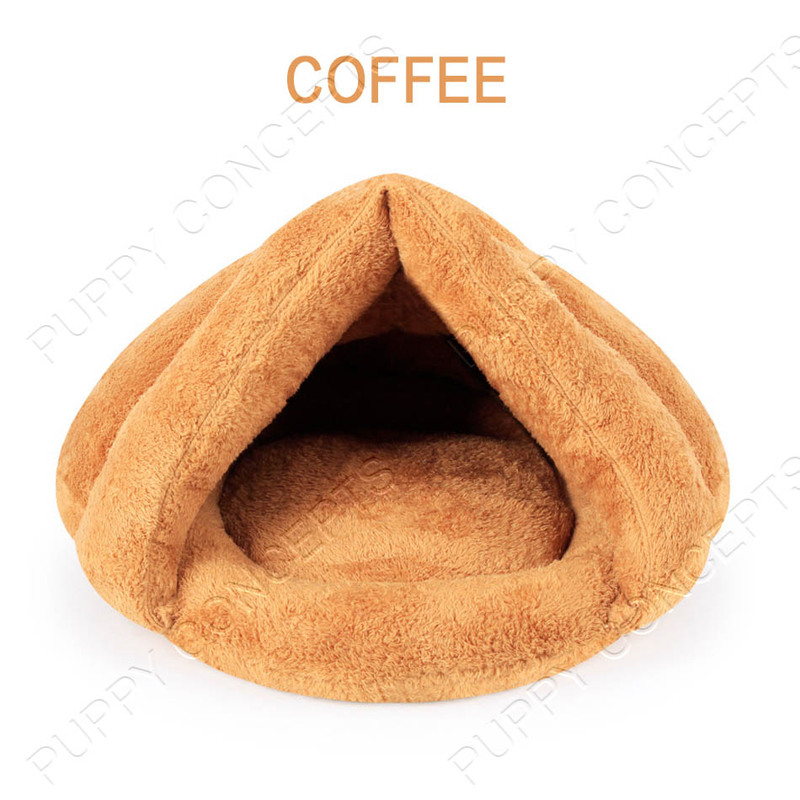 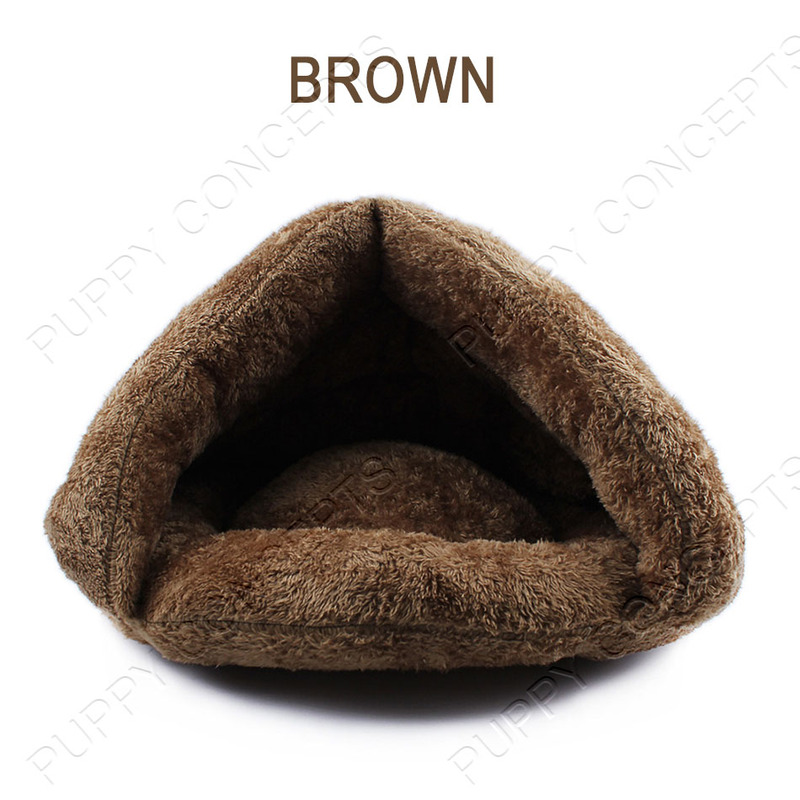 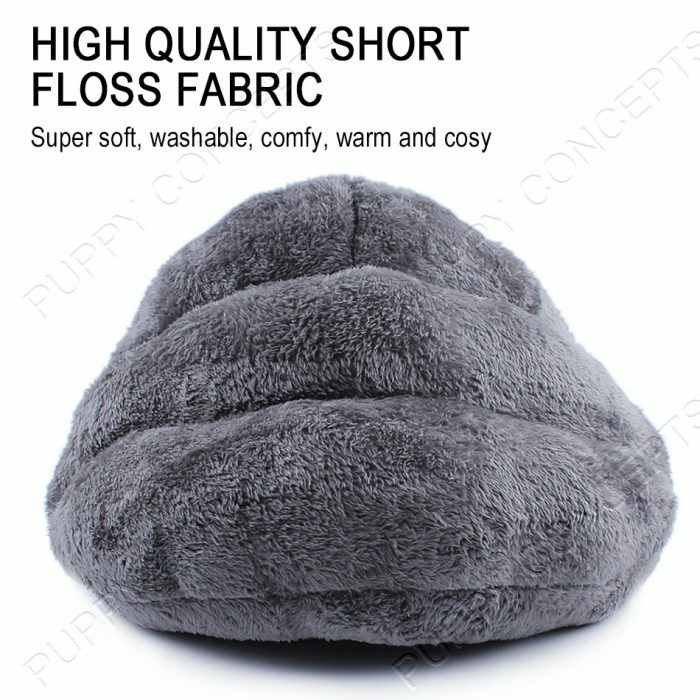 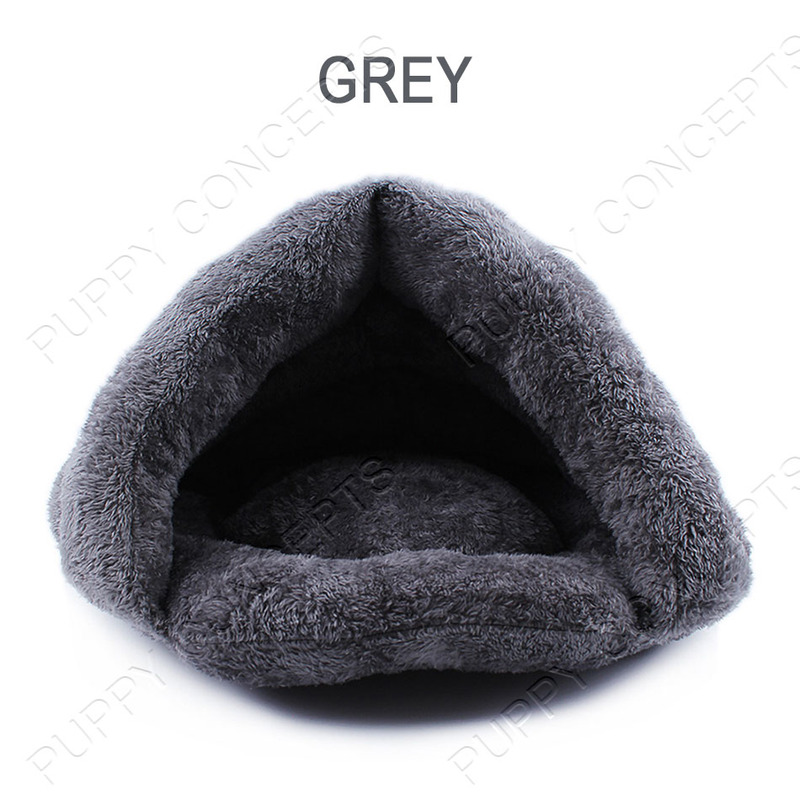 This sleeping pet cave is made of high quality high-loft fabric and premium PP cotton, super soft, washable, comfy, warm and cosy. 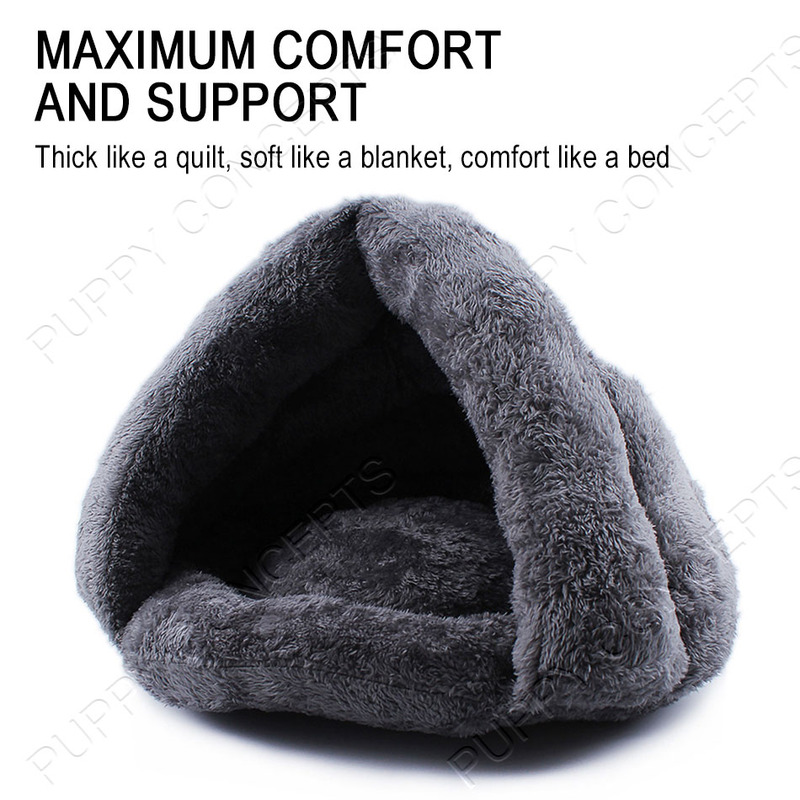 Thick like a quilt, soft like a blanket, and comfort like a bed. 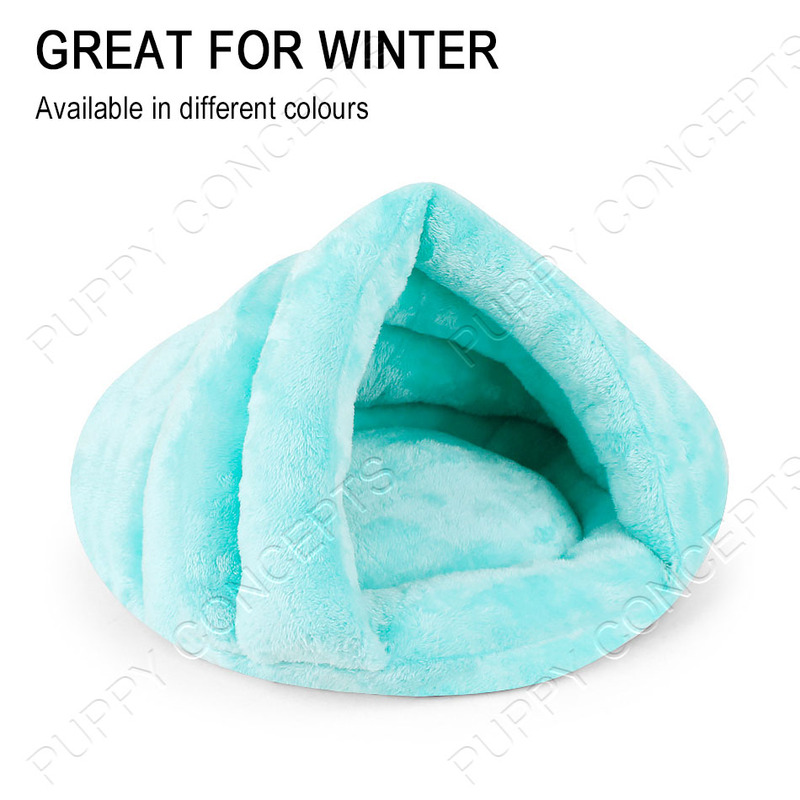 This sleeping pet cave is made of high quality high-loft fabric and premium PP cotton, super soft, washable, comfy, warm and cosy. 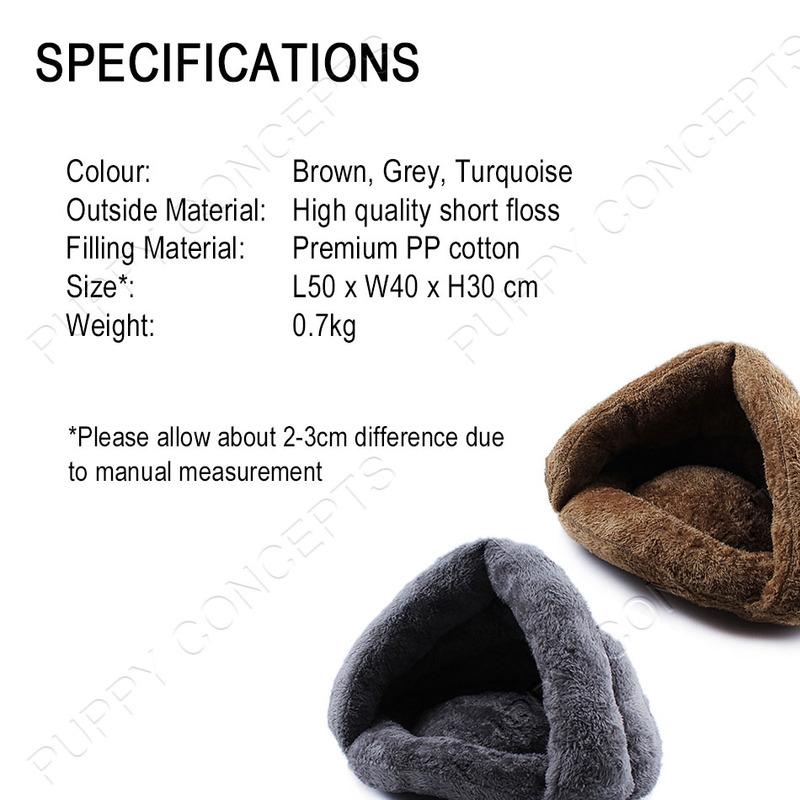 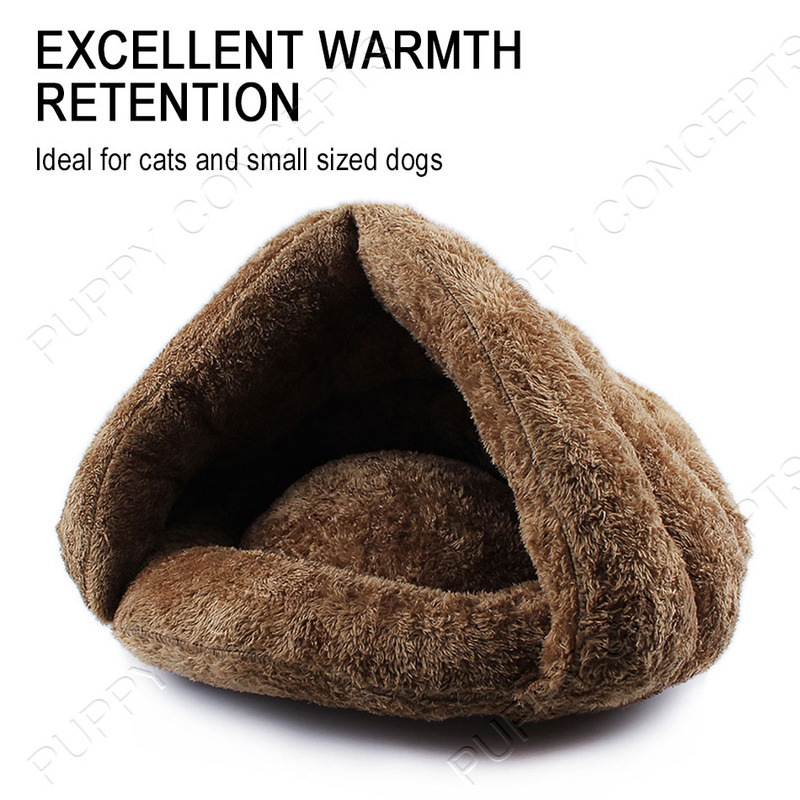 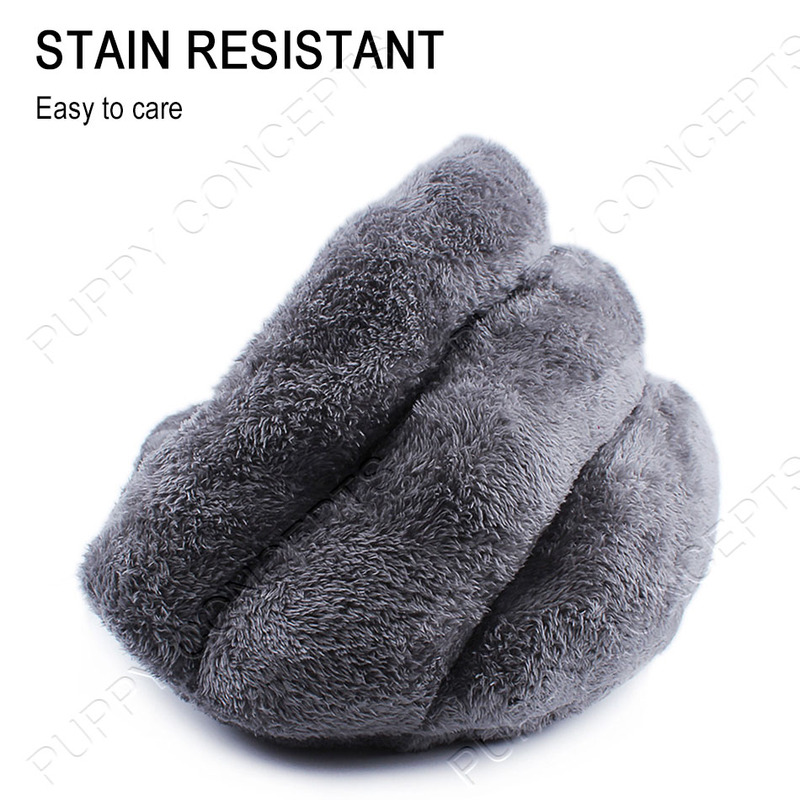 The excellent warmth retention property, innovative cube design provides maximum comfort and support for your pet. 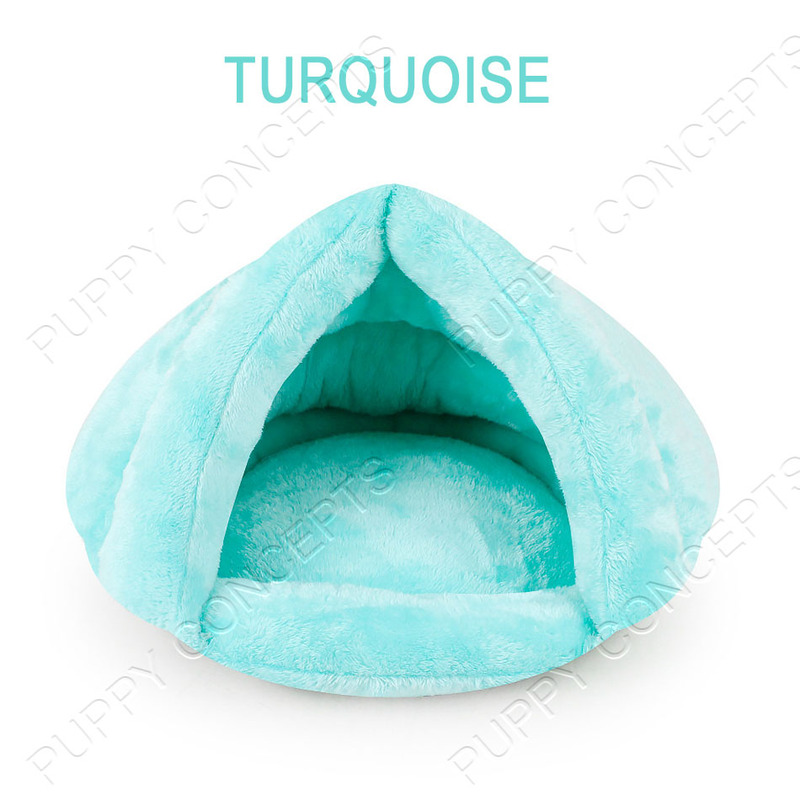 Perfect for burrower pets, a warm and private hiding spot, great for naps as well. 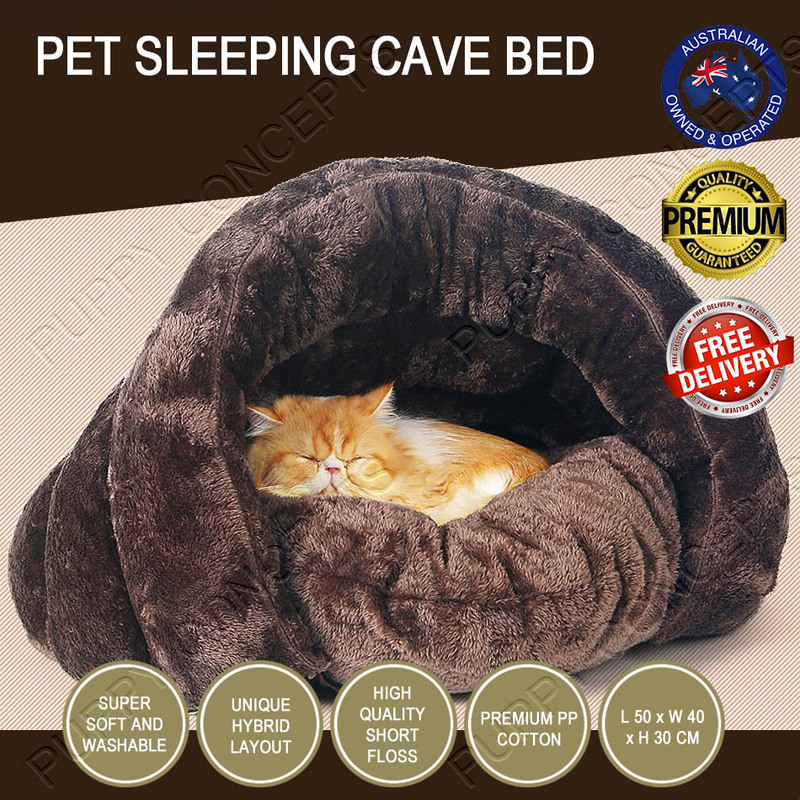 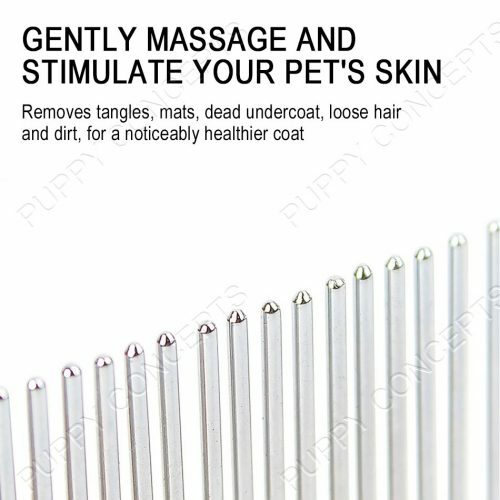 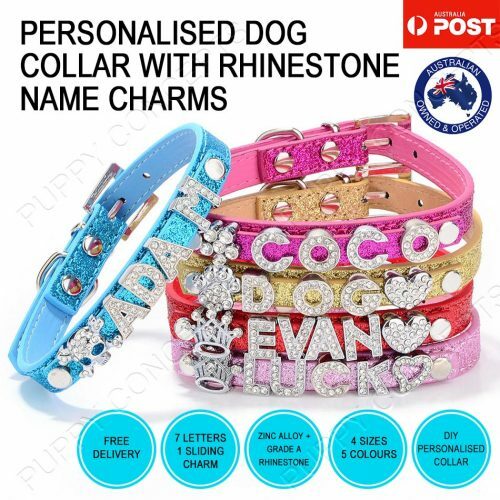 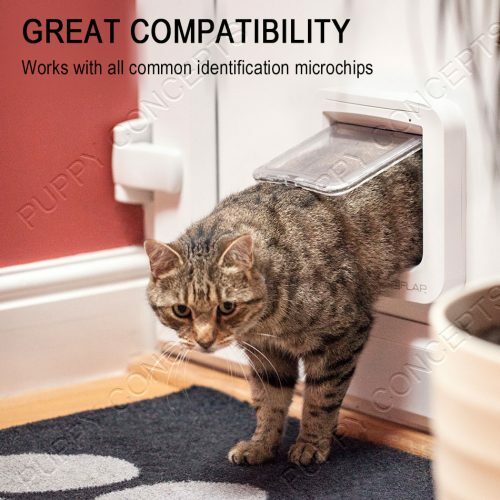 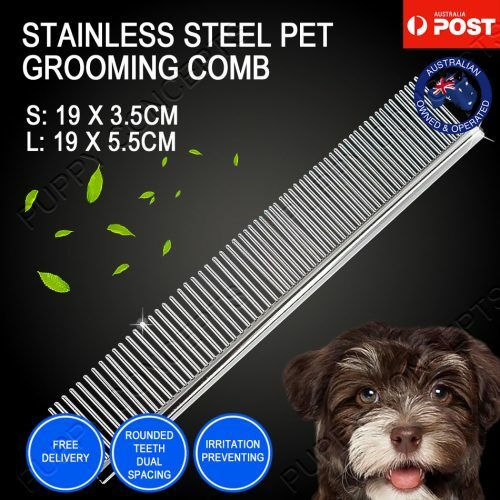 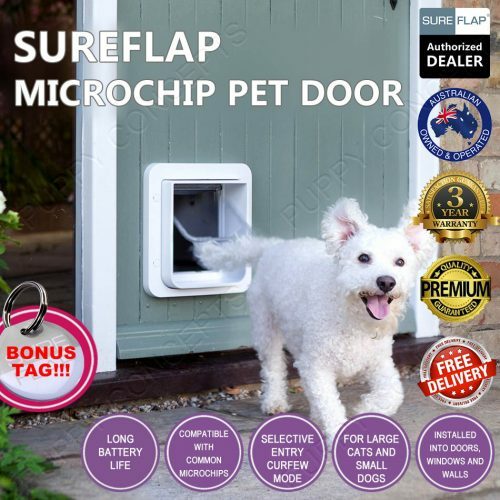 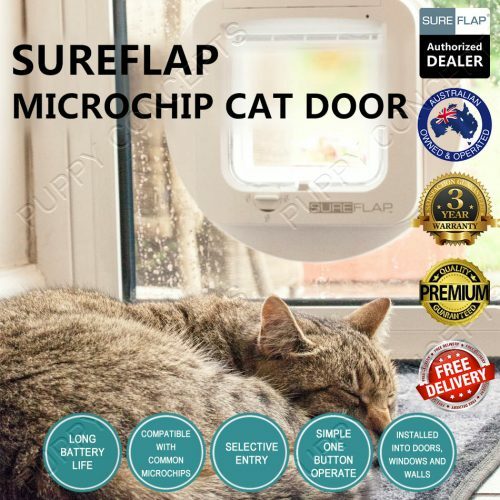 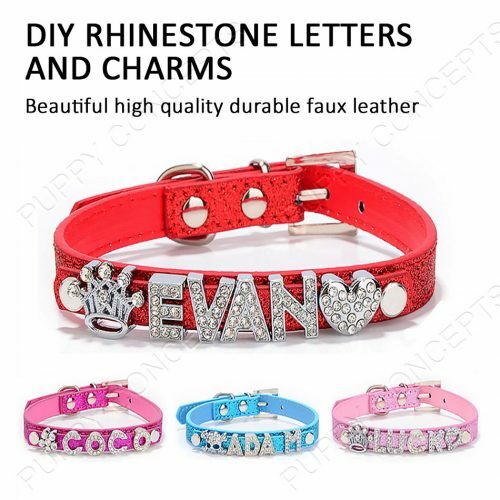 Ideal for cats and small sized dogs.